The location of the hotel. Accessible to all trans portation. The staff was ok. Location is ok but can be better like closer to wan chai or causeway. It's in the center of the city on a busy street. Not that far from main Hong Kong train station. Metro station is near by. Location, staff are great. 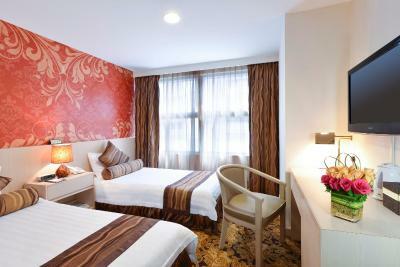 The rooms are not luxurious but they're clean and comfortable . Wifi and TV work. 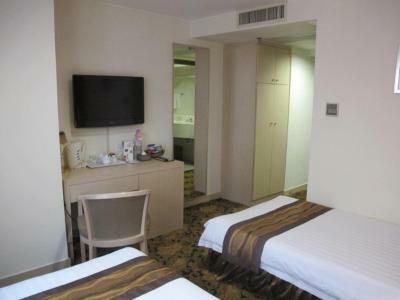 It's an ideal place to stay if you're visiting hk - it's in the central area connected to all districts by metro. quite easy to find and can take the shuttle service H1 and get off at Novotel... it's also walking distance to causeway bay timesquare and convention center which is usually the reason i stay in this location. Our very first room was a bit dirty and had bed bugs. Not many, but a few. I put the bugs I found in a container and took them to the front desk. We were given a different room, which we checked thoroughly. However, no reimbursement or compensation was made for the hassle. The rest of our stay was fine. The beds are hard, but that is to be expected in China and Hong Kong. The location is really good. And whenever you need something from housekeeping theyre very quick to respond. Its cheap but everythings alright to me and the room is complete. It has a vault, a fridge, dresser, the door has peephole, its soundproof, a lot of lamps, the elevator is fast, the view on my window is really nice. Ill keep on coming back! Walden Hotel This rating is a reflection of how the property compares to the industry standard when it comes to price, facilities and services available. It's based on a self-evaluation by the property. Use this rating to help choose your stay! One of our best sellers in Hong Kong! 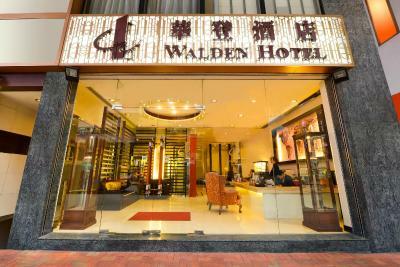 Walden is at the junction of Wanchai and Causeway Bay, a 5-minute walk from Causeway Bay MTR Station. 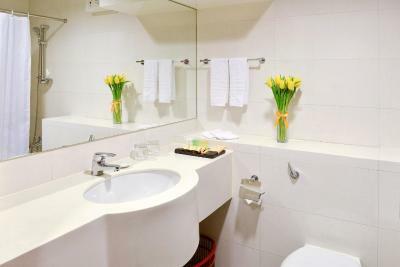 It offers modern accommodations with spa services and rooms with free Wi-Fi. 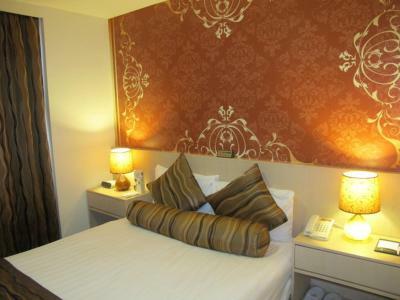 Air-conditioned guestrooms of Walden Hotel are fitted with ironing facilities and cable television. 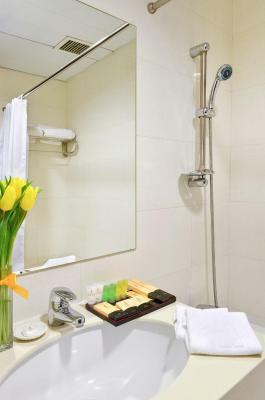 The private bathroom comes with a bathtub and a hairdryer. In addition, in-room massages are available. 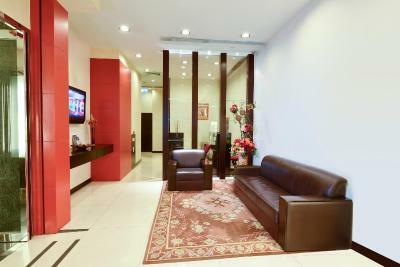 Hotel Walden has a beauty center and offers foot reflexology services. Laundry and dry cleaning services are available. The hotel also has a simple business center with fax and photocopying facilities. 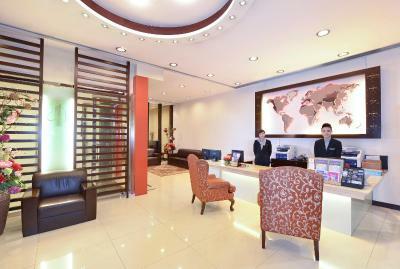 Walden Hotel is a 45-minute drive from Hong Kong International Airport and Hong Kong Disneyland. It is a 5-minute walk from Times Square and a 10-minute drive from Peak Tram Station. Wan Chai is a great choice for travelers interested in food, city walks and city trips. 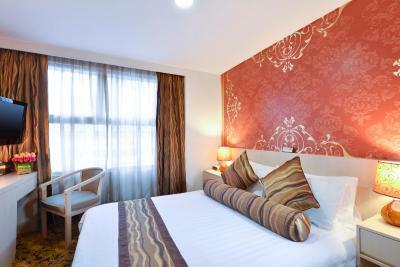 When would you like to stay at Walden Hotel? Located from floors 14 to 23. 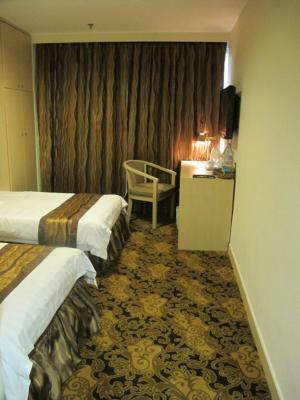 Air-conditioned rooms are fitted with ironing facilities and cable television. 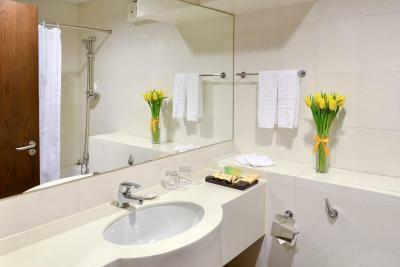 The private bathroom comes with a bathtub and a hairdryer. Located from floors 06 to 08. Located from floors 09 to 13. 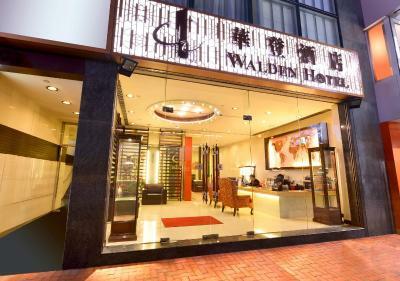 Walden Hotel is situated at the junction of Wanchai and Causeway Bay, only 15 minutes walk from hotel to the Hong Kong Convention & Exhibition Centre where all the major international conferences take place. 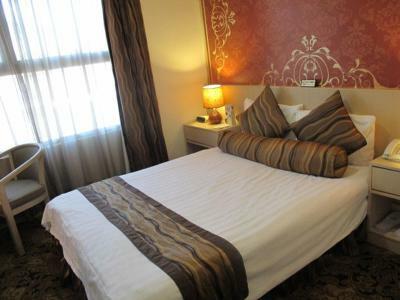 Walden Hotel is a 3 stars Business and Leisure hotel which offers 54 guest rooms. Hotel surroundings – This neighborhood is a great choice for travelers interested in food, city walks and city trips – Check location Good location – show map Guests loved walking around the neighborhood! House Rules Walden Hotel takes special requests – add in the next step! 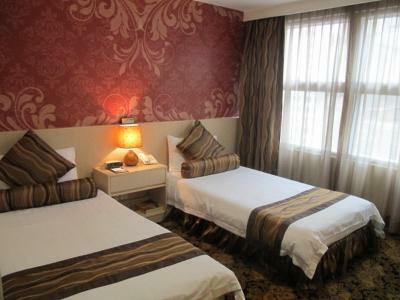 One older child or adult is charged HKD 396 per person per night in an extra bed. Walden Hotel accepts these cards and reserves the right to temporarily hold an amount prior to arrival. 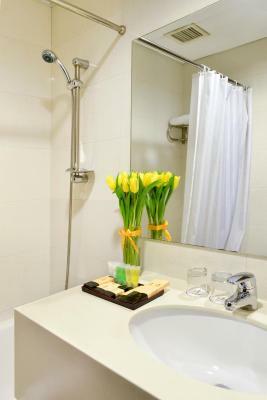 The total room cost and a refundable deposit HKD500 are required upon arrival. A little bit dirty on the walls and very slight mold in the bathroom. It was good for the price and they even let me check in early for no extra cost. Staff behavious, specially the Chinese girl at reception, who speaks rudely .. The space was roomier than I expected which is saying a lot for a discounted room in Hong Kong. Very convenient to the metro, lots of good restaurants nearby. Easy direct bus transportation to the Huanggang border crossing just a few blocks walk. Perfect for business travel between HK and Shenzhen. 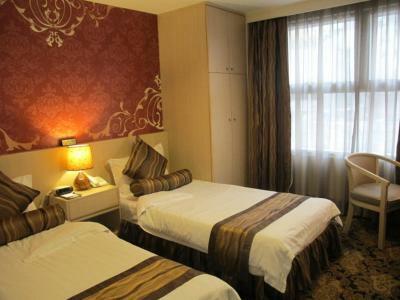 The price paid approx S$135 per night is a bit high for hotel facilities and comfort. Not much upkeep of the hotel room, dirt stain on walls and very flatten pillows which is quite bad for neck support and comfort sleep. Just the air-cond. control problem. There’re no free water and fringe inside the room. The reservation staff is too rude. He tried to charge me the phone call fee at midnight calling that I didn’t call it at all. (I have my hand phone and already slept at midnight too!) When I denied he was so impolite and really aggressive. I won’t come bank this hotel at all. Nothing on this hotel is likeable.. The bed was extremely hard which made for a few pains in the morning. This hotel was a great find in Hong Kong. 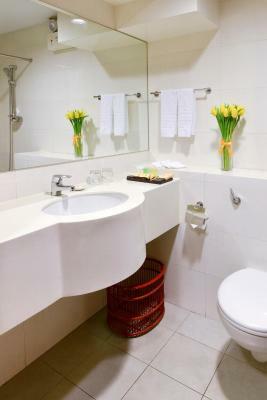 The location is perfect as it is within walking distance to the tram, subway (Causeway Bay station), buses and taxis as well as many restaurants and shops. Uber is also available but not as many as one is used to. The subway is cheap and routes are extensive so easy to get around. The hotel rate was pricey but then we did stay there during the Chinese New Year so all the hotel rooms were at a premium. The hotel building is a thin building which has been squeezed between two other buildings, this means that the building is 23 floors high with only three rooms per floor. 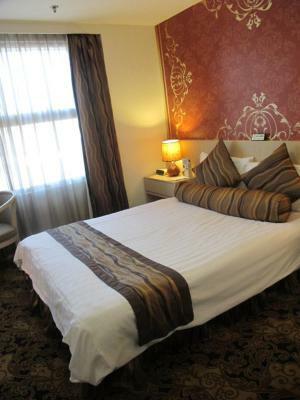 Each room is basically the same size and offers either two single beds or one queen sized bed. I would recommend that you opt for a higher floor as the hotel is on Hennessy Road which is extremely busy and thus noisy. The hotel offers no meal options but there are plenty of options within walking distance. The area is safe so you can walk anywhere day or night. 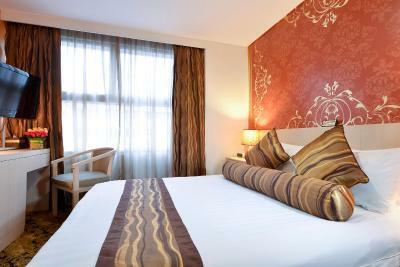 The room comes with wonderful clean towels, hairdryer, kettle, basic mini bar (which is expensive). 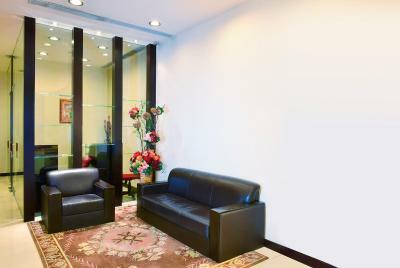 The room is cleaned daily and all the staff are very helpful and professional. There is a TV in the room but there is only one English channel. They offer a lot of complimentary toiletries (toothbrushes, toothpaste, combs, soaps, shampoo, foam bath, disposable razor and shower caps). There are hangers available in the cupboard along with a little safe. I would definitely recommend this hotel. Staff wouldn’t allow heat in the room during winter! The only thing that that let it down was the bed unfortunately- it was very hard and not very comfortable. 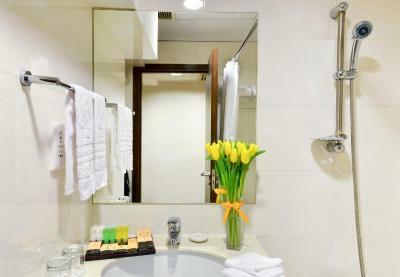 The room was clean and the shower was hot with good pressure. The staff were very nice to hold on to our luggage for a couple of days while we weren't there.